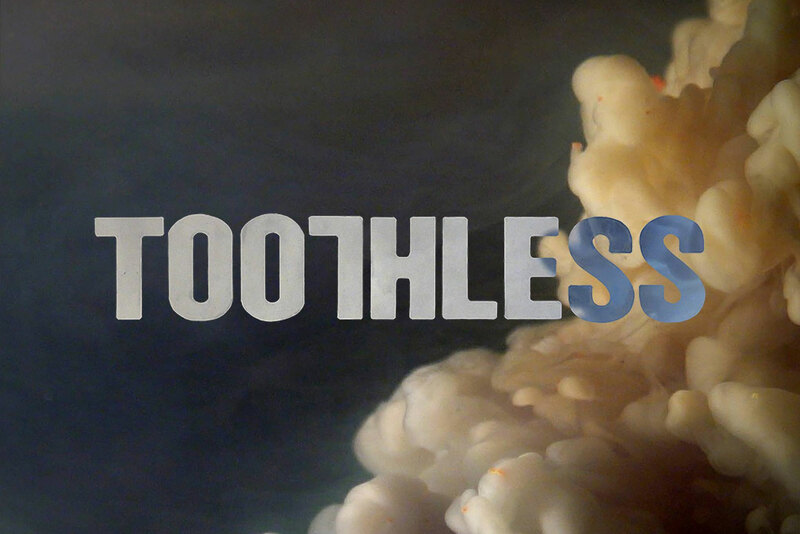 Latest addition to the Motley Crew, Dylan Murphy, chats with Ed Nash about his daring new venture, Toothless. Assembling a band of musicians, including Suren de Saram (drummer of B.B.C. 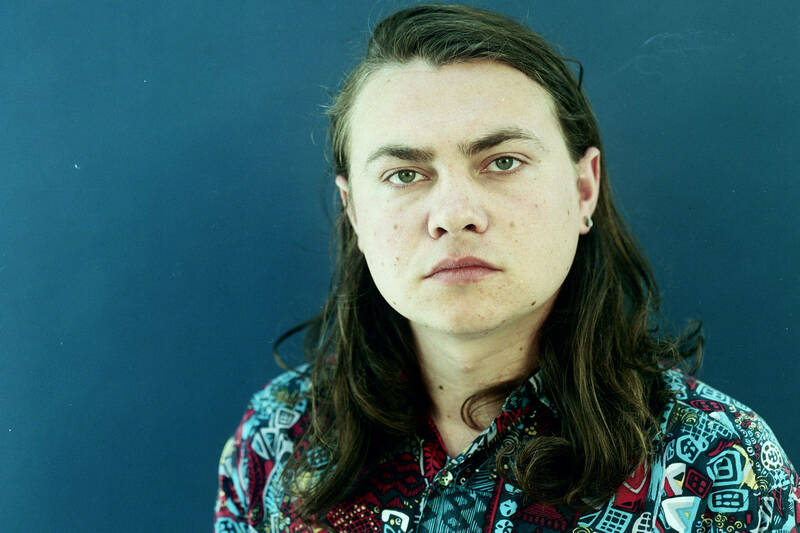 ), Toothless had his first headline show in May in London, which he described as an extremely intimidating experience “It was to about 200 people and with Bombay Bicycle Club, we’ve played to about 20,000 people but I was way, way more scared with this.